Hey Everybody! 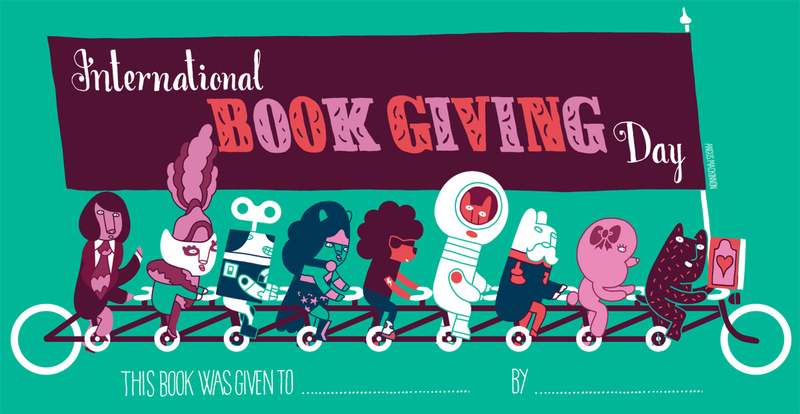 Just a quick post to remind you that as well as being Valentine's Day on 14th February – it is also International Book Giving Day! 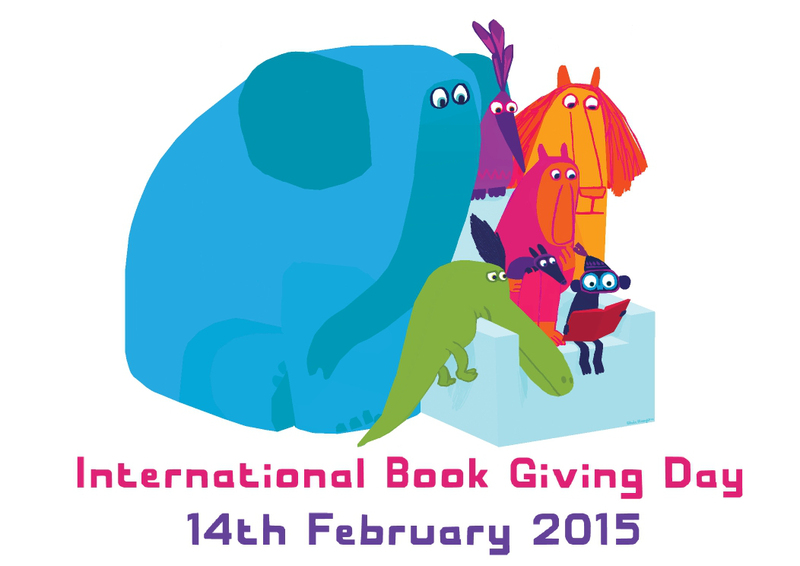 And how lovely it would be to celebrate it by exchanging books – we think it is a splendid idea! You can also print out specially designed bookpates and bookmarks for the occasion. Why not hold an afternoon book swap at school? You could even get the whole community involved too! 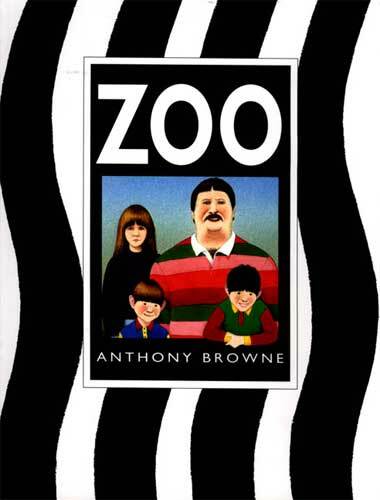 Here at the Zoo we will be giving one lucky winner a brand new copy of… drum roll please… bet you can't guess… ZOO by Anthony Browne! One of our favourite books by one of our favourite authors – it's a book that will get you and your class thinking and talking about how we treat animals and our attitudes towards them. But there's more! Yes, more! Not only will you win a copy of Zoo – but your very own funny, furry friend who's fantastic at telling jokes – MINI JEFFREY! So, to be in with a chance of winning ZOO amd MINI JEFFREY simply tell us in the cooments below or on Twitter (or even Facebook) what is your favourite zoo animal and why. (Obviously giraffe is a given and as such is exempt from the competition!) Use the hashtag #zoo . Wishing you luck, love and lots of valentines! We will announce the winner on Valentine's Day. Good luck! Haggis, Neeps, Tatties and a Task Map! The Attainment Gap? What about The Teaching Gap? Well after taking my 2 year old daughter to the zoo for the first time today, it's a toss up between the lone penguin who strutted through the crowds himself or the giant panda who was stripping bamboo, shaking himself against the rocks and walking so close you could nearly touch him! I always liked the monkeys as a child. We used to go to Longleat safari park and the monkeys would always attack the car aerials and wiper blades (much to our delight and our parents dismay). Mischievous little creatures!